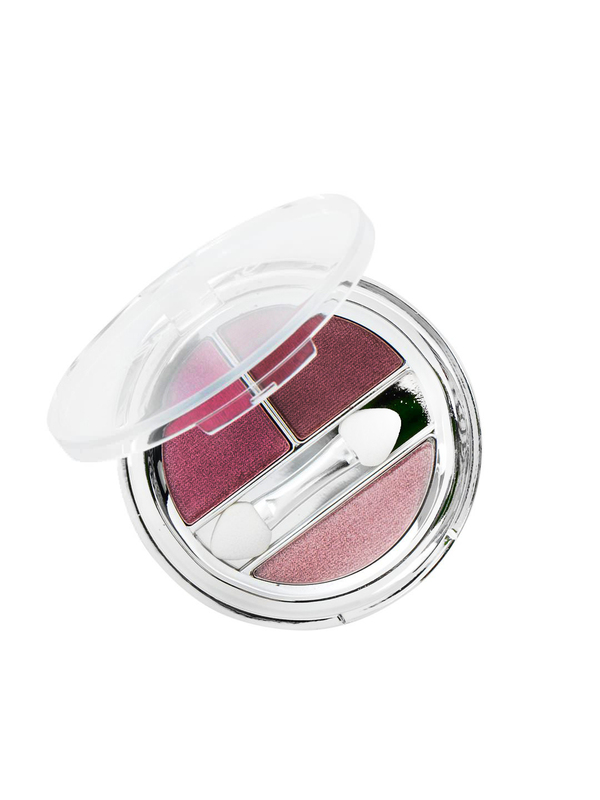 Long lasting fade resistant eye – shadow. All 3 hues are pink. Pink In 3 tones light pink, pink and wine pink. 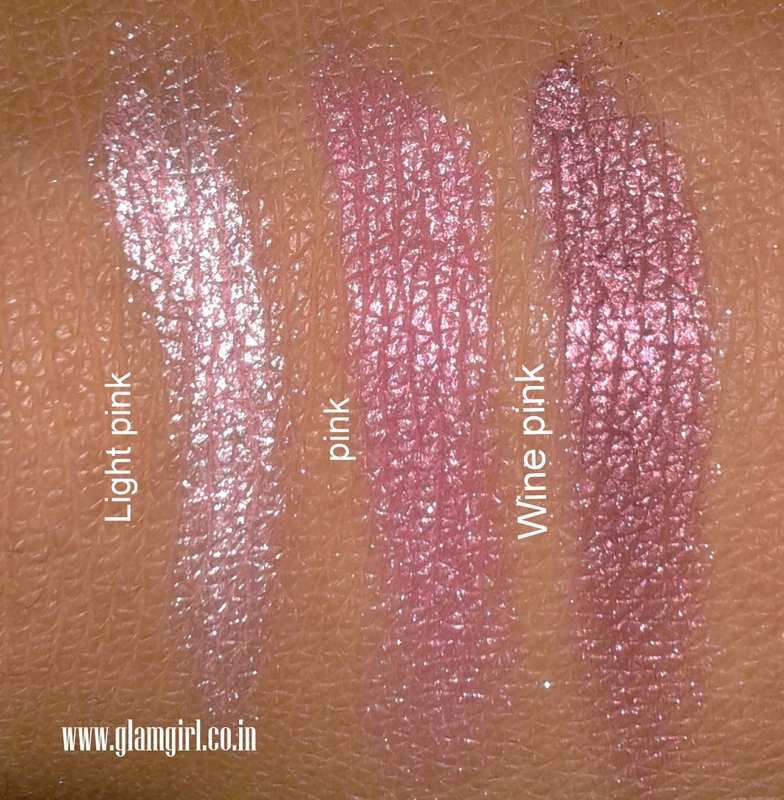 These are shimmer colors and party wear. This is powder shadow palette. The applicators that come along with these palettes, doesn’t interest me coz anyways you have to use brush. Its not waterproof, needs a lot of attention for the nasty fall outs while using. 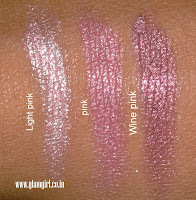 The dark pink or wine pink is great create depth in eyes.